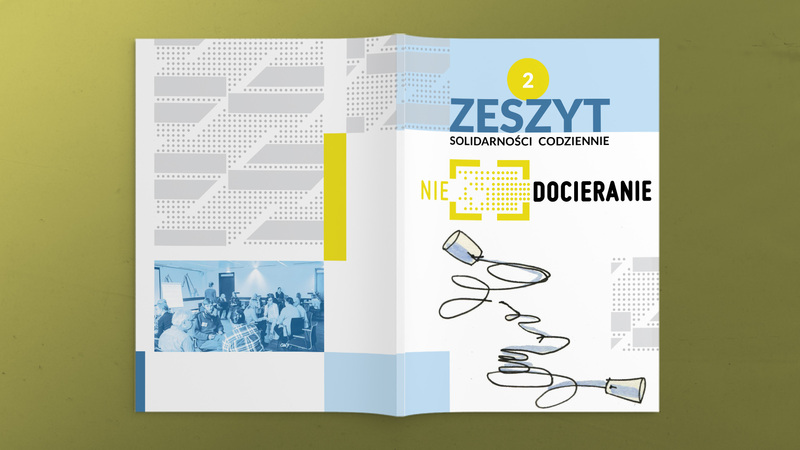 Solidarność Codziennie (Solidarity Daily) is a dynamic group of activists and social workers. This group is integral with European Centre of „Solidarność” in Gdańsk, that was established to continue the heritage of the greates polish social movement of the communist era. Daily work of the departament is to develop ideas that may help to resolve significant social problems in micro scale and support local communities. They interact with immigrants and co-operate with artists. By organising discussions and meetings they create feritle background for growth of new, creative solutions for communities. 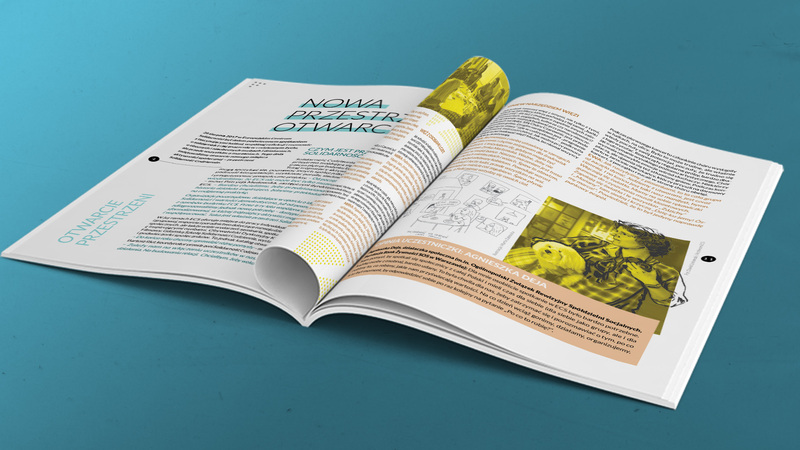 I am honured to design the bulletin of „Solidarność Codziennie”. I am an author of conception, layout and pre-press. Now, the third edition is on its way!